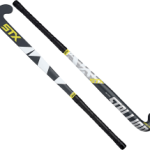 Look good on the field! 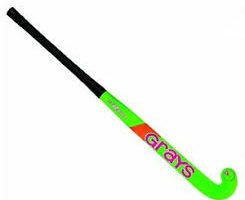 PJ’s Soccer/Lacrosse provides a wide range of field hockey sticks, goggles, protective gear, and clothing. 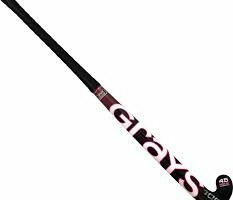 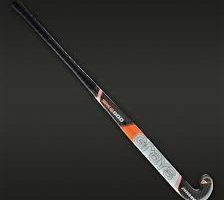 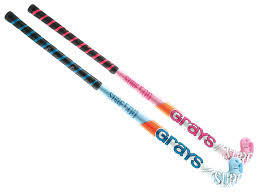 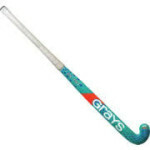 We carry top field hockey products from brands such as STX, Grays, Cranberry, and more.